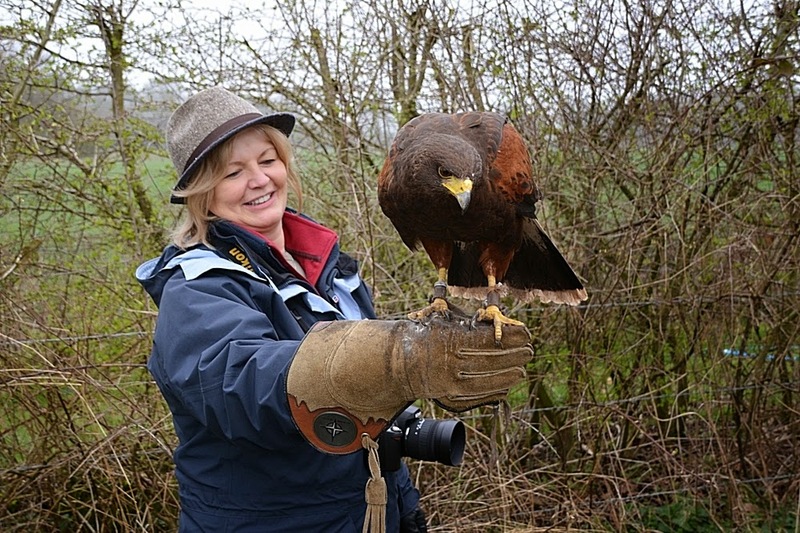 This is Georgie... the female Harris Hawk from our Hawk Walk Experience. It was amazing to see this beautiful bird flying free then landing on our hands. Here's another shot of Mandy with Georgie... It really was a wonderful day. I will definitely do it again one day. Did you see Georgie Harris' son? I've been waiting so long to use that pun! Thanks! a beauty of a fence sitter, andrew! 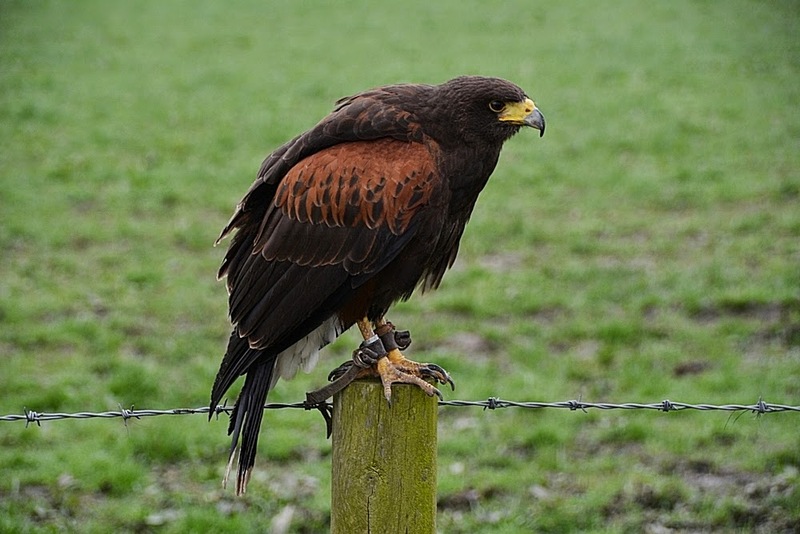 George the Harris Hawk is beautiful. Awesome shots. Thank you for linking up and sharing your post. Have a happy weekend! Love the Harris Hawks. 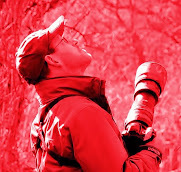 I did a walk with one in the forest some time ago in Cheshire. Great experience. She's just beautiful! I had never heard of a Harris Hawk till we moved to AZ. I really love them. The Georgie is very cute. Great Harris Hawk, lovely to have in this country. Oh what fun -- what a wonderful gift that was. I enjoyed all the posts. A kovely shot of MAny and the Ha.